Partner Visas: Say goodbye to long distance relationships. With Oz Migration Agent, you can be reunited with your partner soon. Allow us to show you how it’s done. Let us talk about your partner migration requirements. We would love to get to know you better and learn about your situation, so we can provide you with the best service possible relating to Partner Visas in Australia. With a range of options available for Partner visas in Australia, it can be a daunting and confusing process to select the right visa pathway and put a strong application forward. OZ Migration Agent, a Registered Migration Agent can assist you and make the process easy and as stress free as possible. 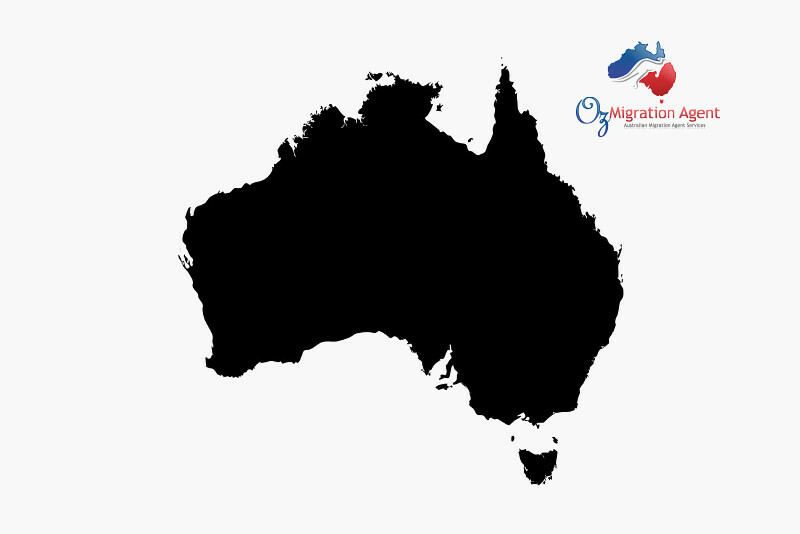 Oz Migration Agent, a Registered Migration Agent are experts in guiding people to the right Partner visa pathway. We will also work with you to ensure we put a strong application forward for consideration by the Department of Home Affairs. You will benefit from exceptional customer service, regular updates and support during the application process. At OZ Migration, we have a relentless focus on delivery and we are proud of our results. We look forward to assisting you with your migration needs. Depending on your circumstances, there are a range of family, partner and spousal visas that could be open to you. For more information on our services relating to partner visas, complete our request a call back and we will be in touch to discuss your options and out services in more detail.